Inpire New York. The Empire Within. 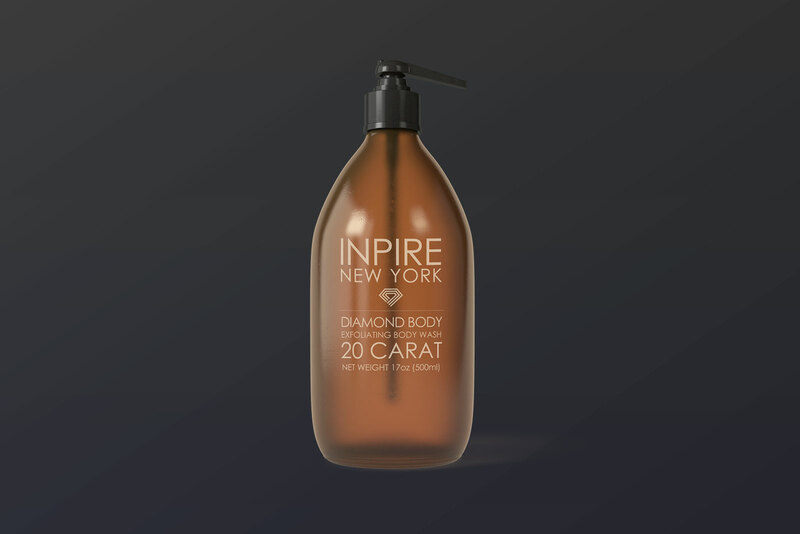 - Inpire New York. The Empire Within. 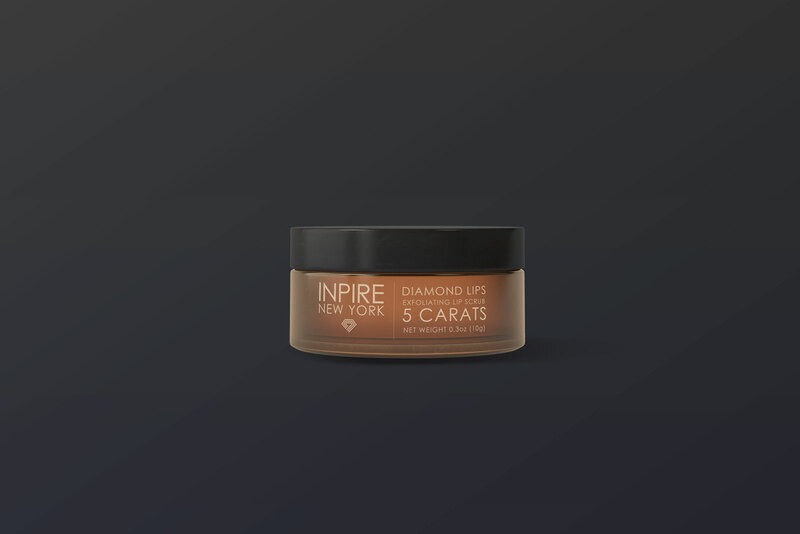 Premium Cosmetics With The Power Of Real Diamonds. 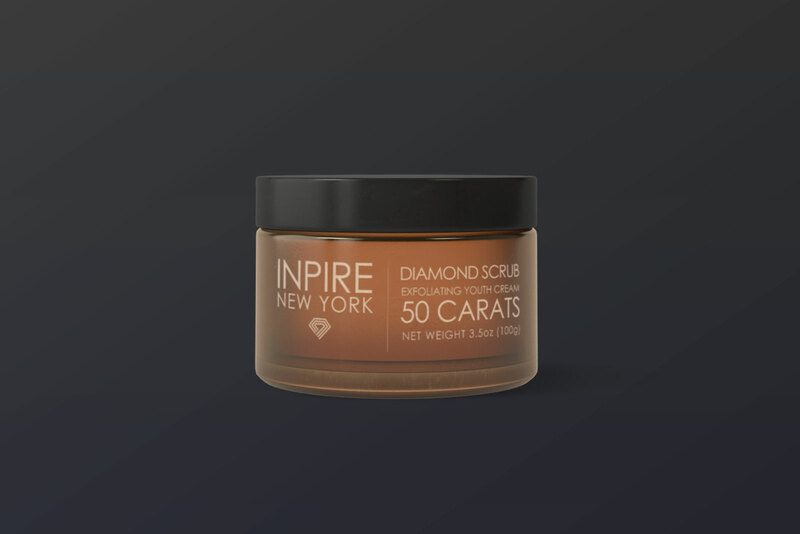 Inpire Diamond Scrub contains 50 Carats of pure octagonal micro diamonds to provide the world's best exfoliating action without irritating your skin. 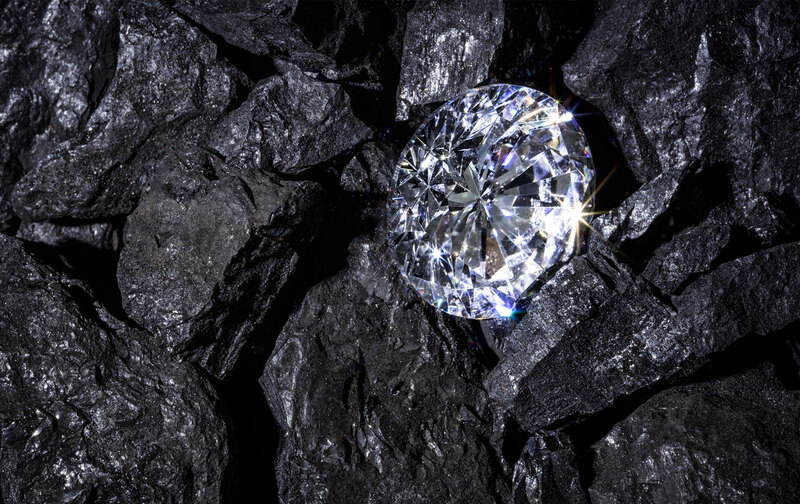 It's almost impossible to ensure that small diamonds are Conflict-Free. Because of that, we decided yo use Lab-Grown diamonds. 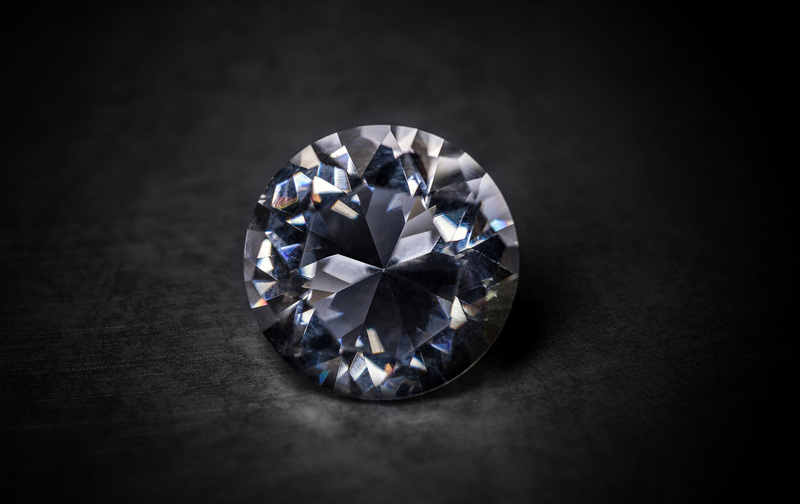 We make sure all the diamonds that we use are in a consistent Grade, Shape, Size and Quality. 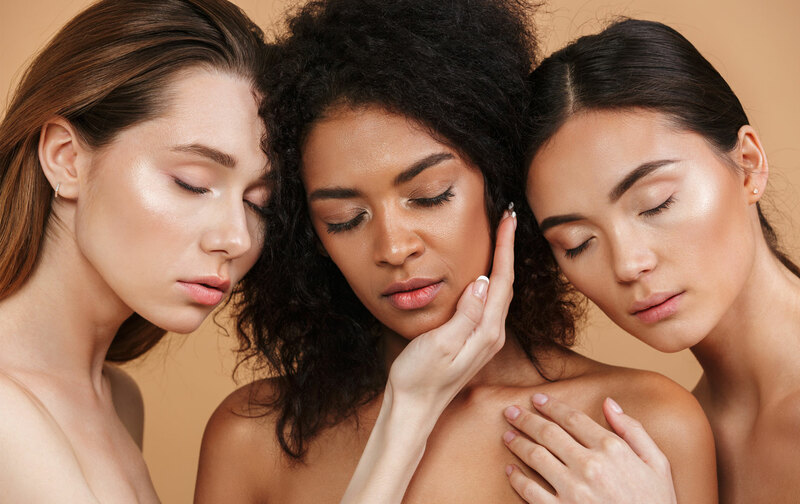 Why do we choose Diamonds as an Exfoliator? 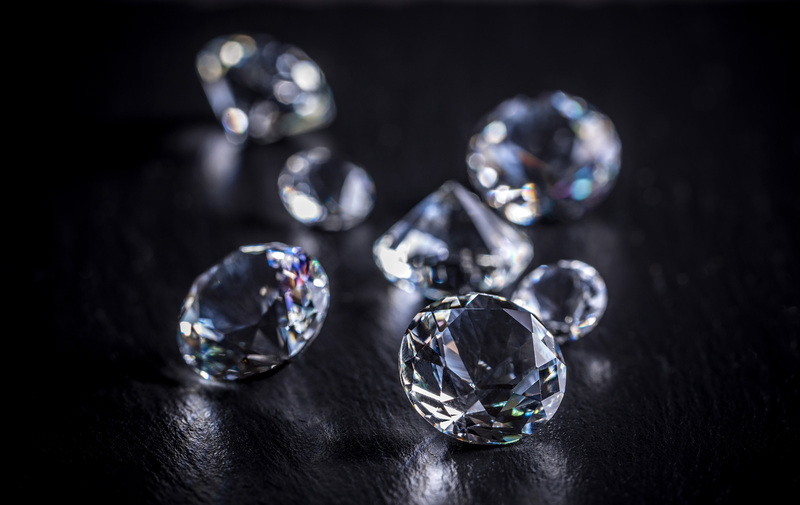 Diamond is the hardest material in the world with 10 Mohs Scale Hardness, which can easily remove dead skin cells compared with other exfoliating materials. Diamond has a Cubic Crystal structure that provide the best angle between each diamond face and your skin without hurting your skin. 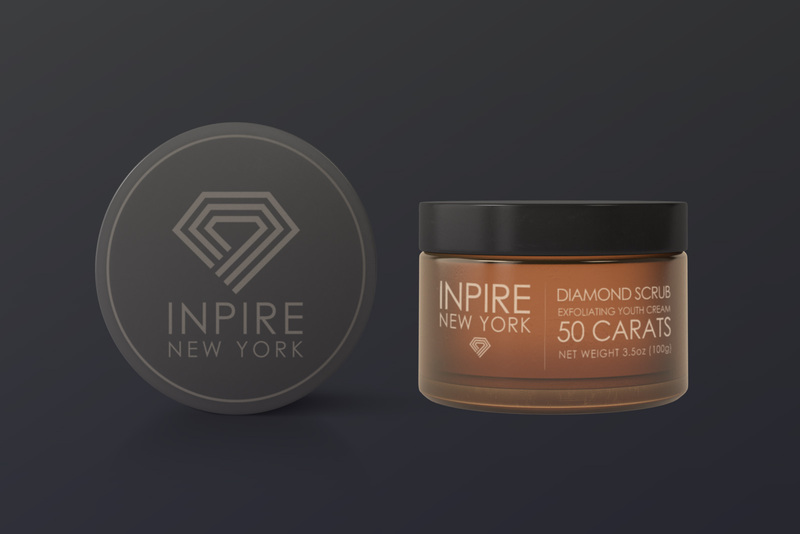 Diamonds are the best exfoliators for sensitive skin. Diamonds are naturally occurring minerals that are bio-compatible. 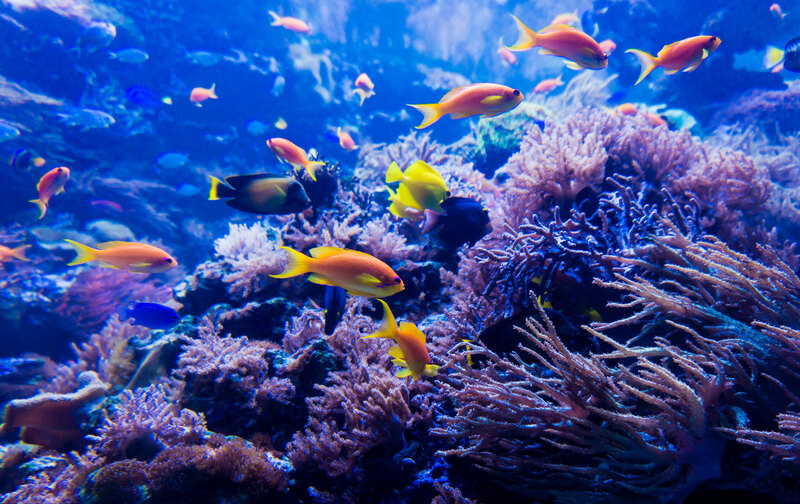 Unlike plastic beads, Diamonds do not harm our oceans. 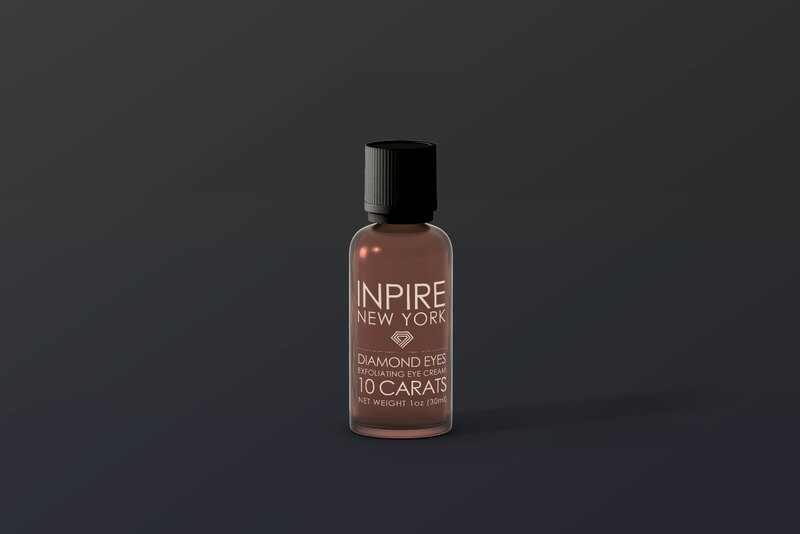 Diamonds are hypoallergenic and safe to apply on the skin. 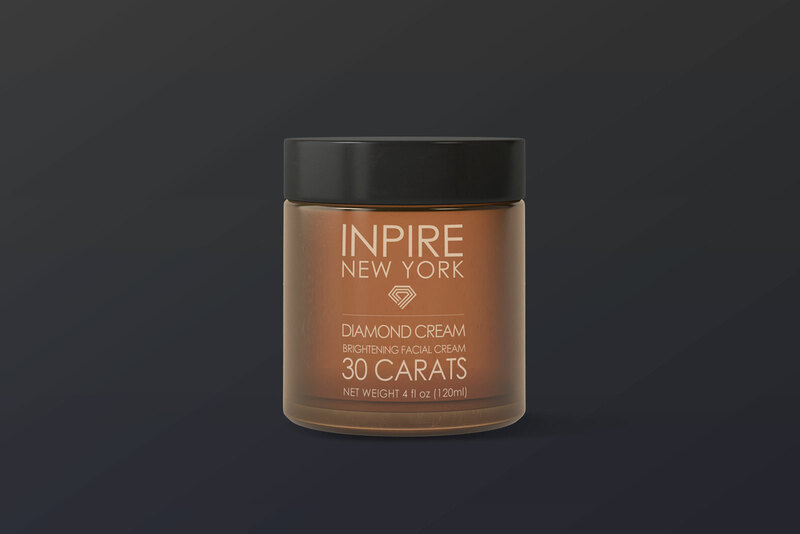 Diamond is the optimal natural brightener, exfoliator, and beauty catalyst. We will update our Journal and News on our Instagram. 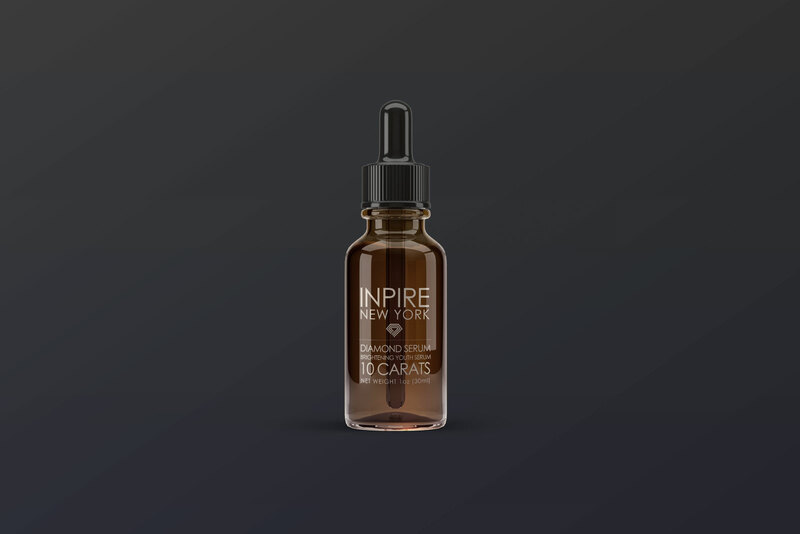 Please share your experiences with us on our Instagram so we can improve our products and services.